Welcome to our fifth Coaching Blog for the 2017/18 Season! 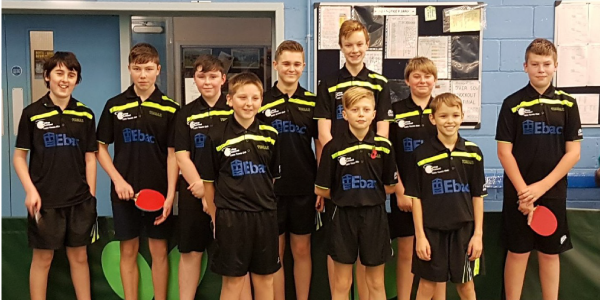 In this Blog, Matt Porter takes a look at using competition for motivation and progression of young Table Tennis players. Following on from Aad ‘s blog on long term player development, I wanted to look at using competition for motivation and progress of young players. Many coaches will have etched on their minds the phrase: “When can we play games! ?” (See a great article in The Winning Edge magazines about games sense) Can we use this competitiveness to help develop players more effectively through competition? We all know putting a player into a tournament before they’re ready is harmful to their development. However, with the right structure, competition provides great motivation and focus for the player and they can also easily see progress by winning matches, or beating the player they lost to last time. This could be something as simple as ‘top table’ in sessions, however this can go stale and become boring for players if there’s a clear hierarchy. This can be avoided by adding twists and conditions to games. Thanks to our great links with the local schools we use a lot of the schools’ events to start the competitive journey. As an introduction to competitions we use the County Sports Partnerships School games, which Is a 3-tier event leading to a county final. This event is perfect as an introduction with schools playing off against each other, so players must play new players, some of which may be involved in clubs some maybe not. this progression from level 1 to level 3 provides the players something to aim towards and a level of success to feed the ego of progress. 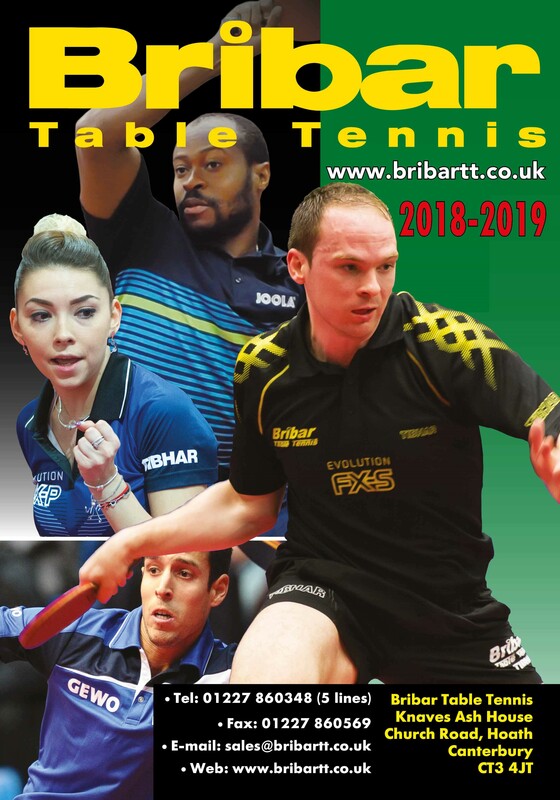 County ESTTA Events, if we were to run team events in Durham we would also be using them, but we do use the individuals event as a way of again introducing outside competitions to new players. The same as the school games this sees a chance to meet players around the same level, these events are mostly aimed at secondary age children. For Primary school children, we run a yearly festival – designed around skills and mostly to bring children into the club – and we are in the process of setting up a large primary school project, delivering in all the schools in the area which will also see the creation of a primary-schools league. These events provide a good base of competition and ‘drive to succeed’ with the players eager to improve their results and we see them more focused in sessions! 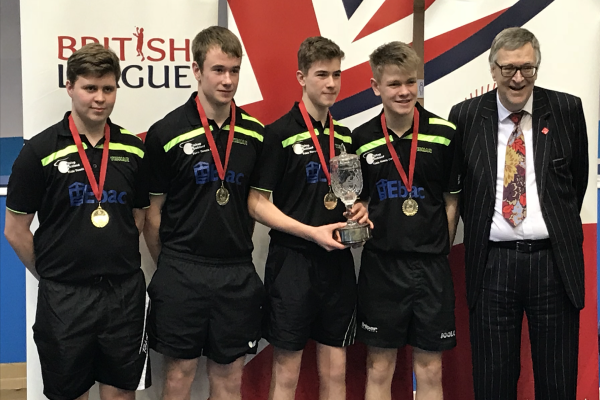 The next steps are feeding these players into our National Cadet and National Junior League teams, a more formal but still relaxed event which provides a platform for players to see their own progress and introduce them to the ranking list. As a club we also run three 2-stars each season, providing further steps into the tournament circuit without the need to travel to other events to compete. We also have Junior British League and Senior British League teams to keep the pathway moving to a high level. What I want to finish with is I’m not saying that competition is a substitute for coaching, not at all, and where you have winning you also have to deal with the losing players. I also believe that too much focus is put on tournament results in England and there are too many similar events with players wanting to play week in week out in tournaments instead of developing their game for the longer term. My point is with the right pathway of events we could see more young players stay in the sport as there is a suitable level of competition for their development. 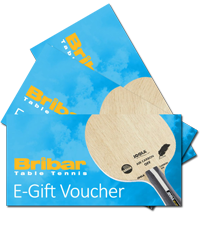 This keeps them competitive, whilst providing a balance between challenging matches and successes. 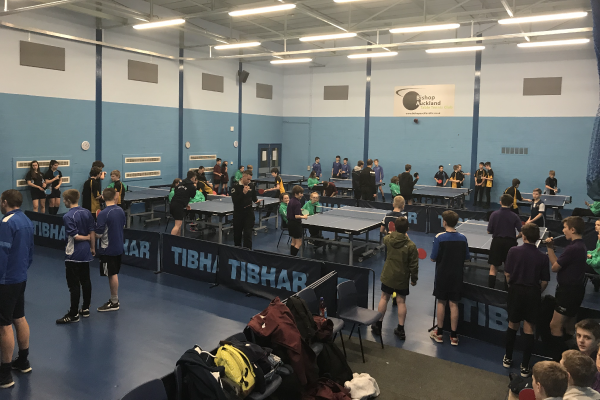 With Table Tennis up against games consoles that offer easy progress through levels of the newest game, we should always be looking to emulate this by offering progress through levels of event and highlight the pathway to the top. 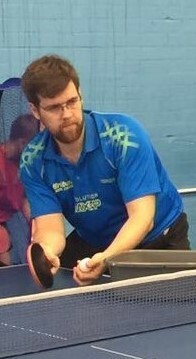 Chairman and lead Coach at Bishop Auckland Table Tennis Club, Matt has quickly developed the club – winning TTE National Club of the Year in 2016 and was personally awarded TTE Coach of the Year in 2014. Matt is a #TeamBribar coach and is sponsored by TIBHAR. To find out more about Matt read our Q&A Interview with him in the coaches section!